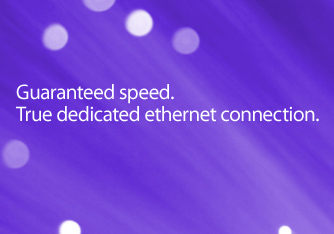 Guaranteed speed with a true dedicated Ethernet connection. It doesn’t get any better than this. With Montana Opticom, you get what you want…. Services starting at $9.99 with speeds as high as 1Gbps! Montana Opticom’s Internet connectivity and network infrastructure is based on high performance Ethernet technology, which means more reliability, fewer dropped connections, and better overall web response times. With our state-of-the-art fiber services, you will experience, a simple installation and configuration, ease of use, and unbeatable reliability and dependability. Whether you are downloading pictures and music, reading the latest news and gossip, writing a blog, or simply surfing – we’ll keep you connected! With Montana Opticom, the age of reliable and user-friendly Internet has finally arrived!